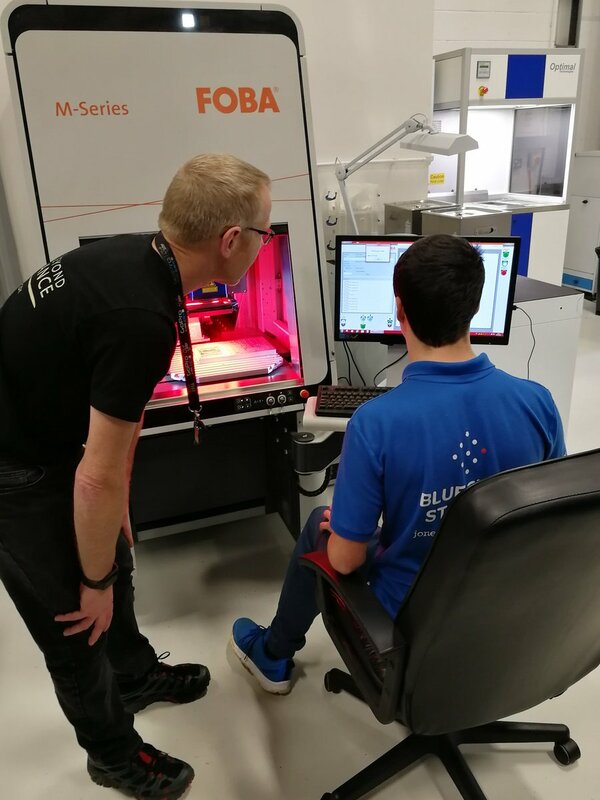 We are pleased to announce a new partnership with @Bremont, #inspiring young people in Oxfordshire, through #engineering, on our Blue Skies programme. The inaugural session was held recently with @CartertonCC. Great to congratulate Ella, Caitlin, Emily & Izzy from @CartertonCC on their success at the recent Oxford University Innovation Showcase. Carterton Community College is the local school for Alvescot, Bampton, Black Bourton, Brize Norton, Broadwell, Carterton, Clanfield, Filkins, Kelmscott, Kencot, Langford, Little Faringdon, Shilton, Weald.